Now Fearne is a bit like Marmite to many, some love her, some, well we all know what the other option is. Personally I love her, her style and hair are fantastic and after following her Instagram I waited patiently after seeing a picture with snippets of hair lying on the floor. 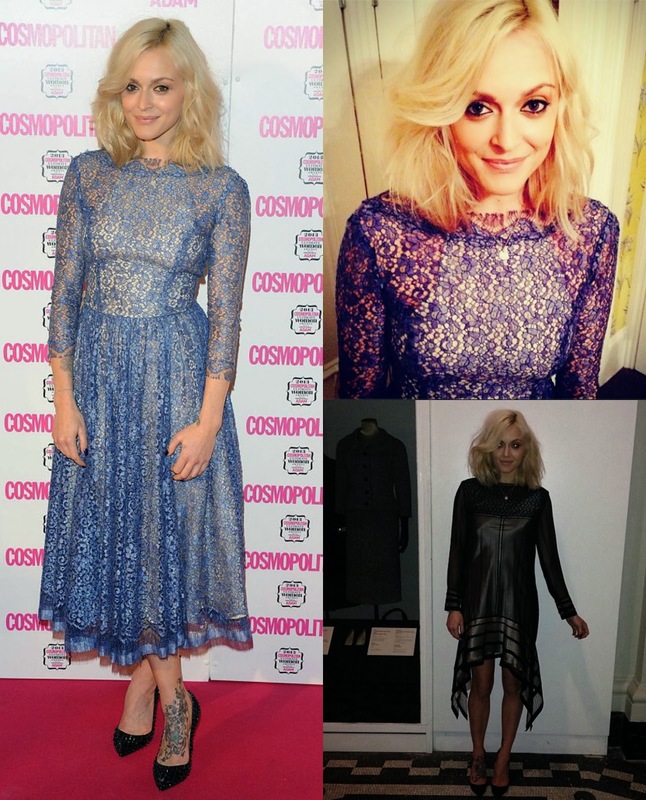 I thought Fearne looked great with a longer bob style, and I loved how versatile she made it by waving, texturising and straightening. It gave all of us mid-length ladies hope that our hair wasn't just inbetween short and long. Fearne obviously thought the same, as she had her stylist cut off around 3/4 inches of hair to rest just on her shoulders. My hair is getting well past my shoulders now, and I'm thinking about cutting it. Never learn do we! !